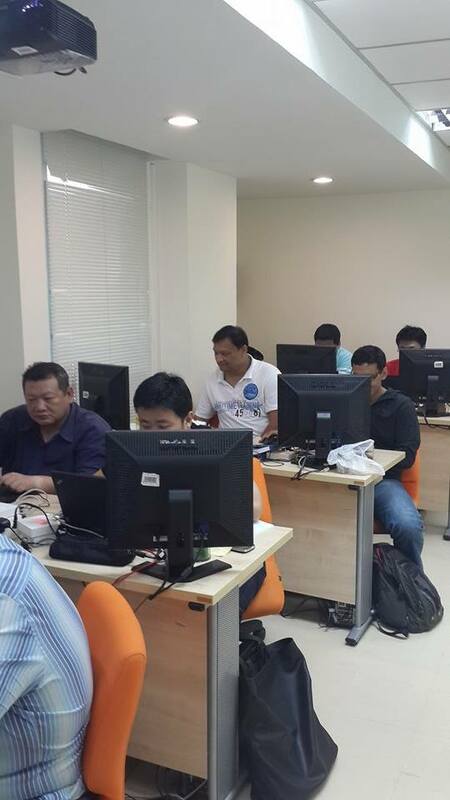 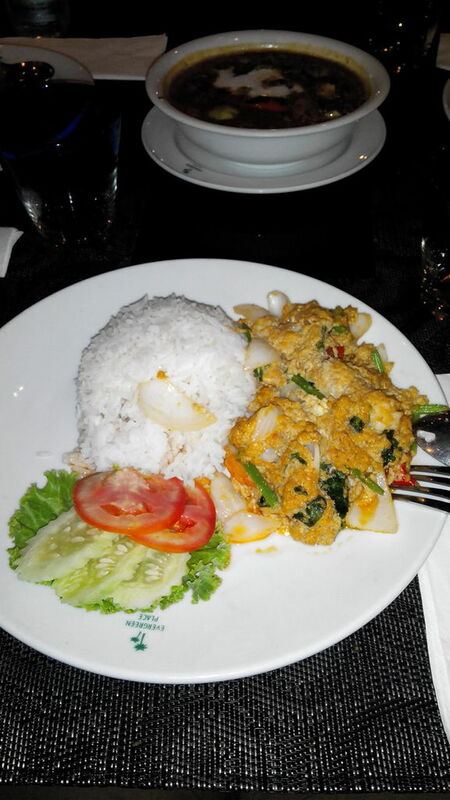 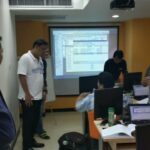 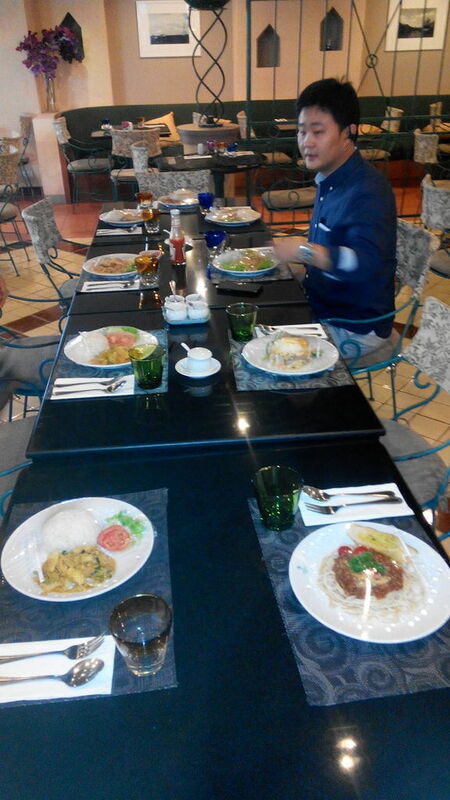 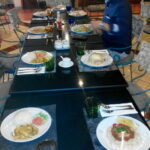 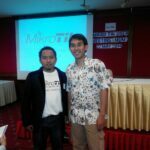 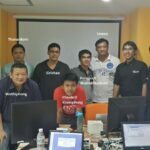 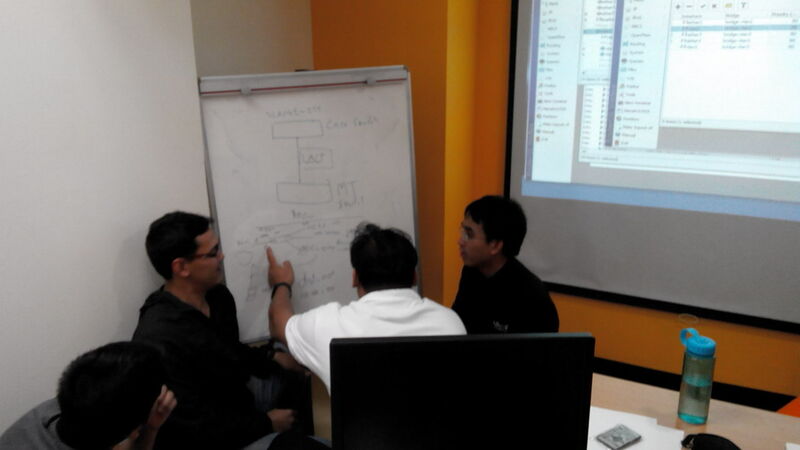 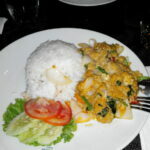 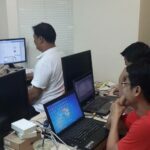 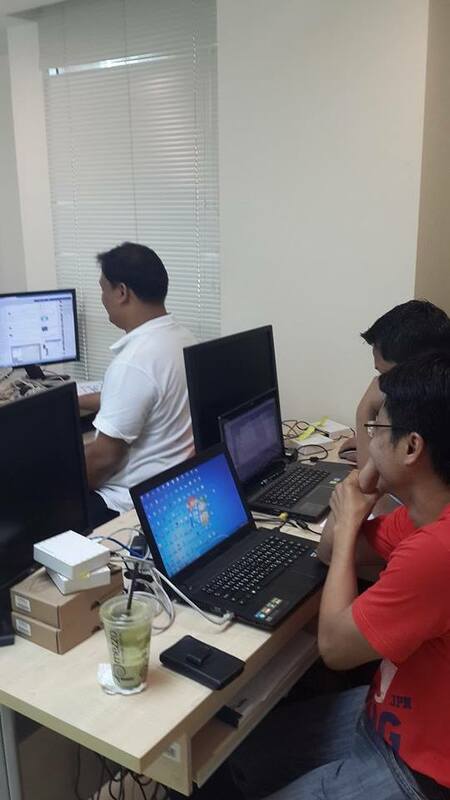 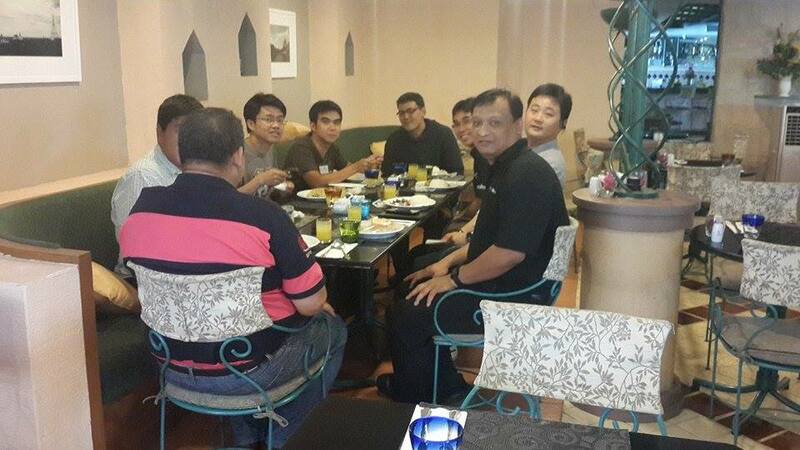 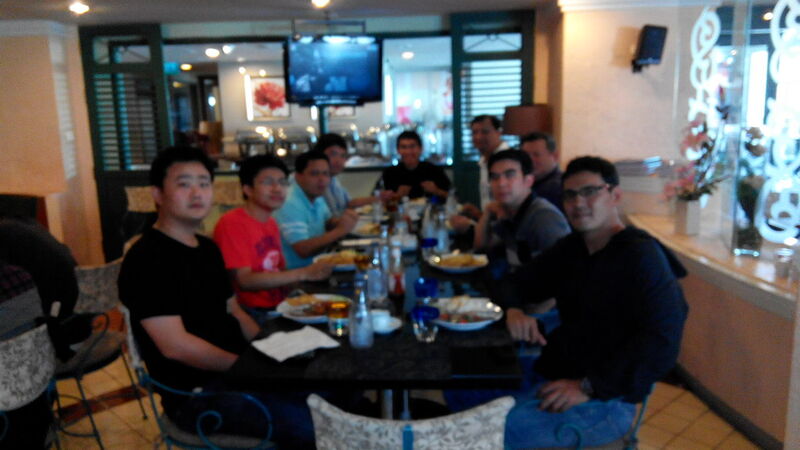 GLC is invited to deliver a Mikrotik MTCRE (Mikrotik Certified Routing Engineer) Training in Bangkok, Thailand. 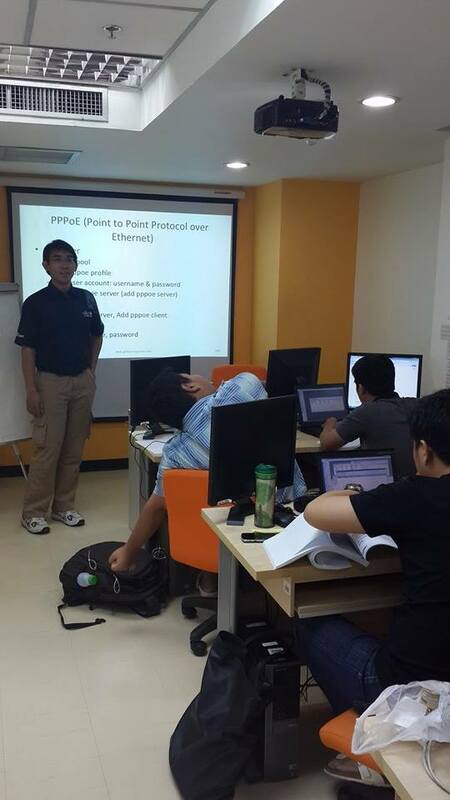 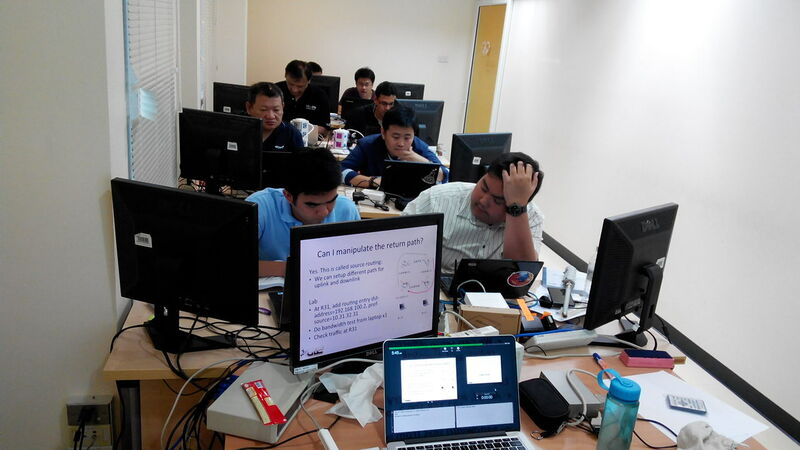 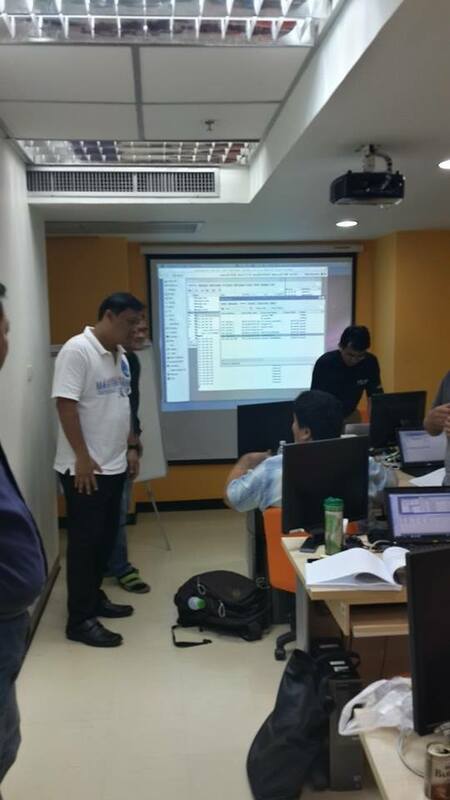 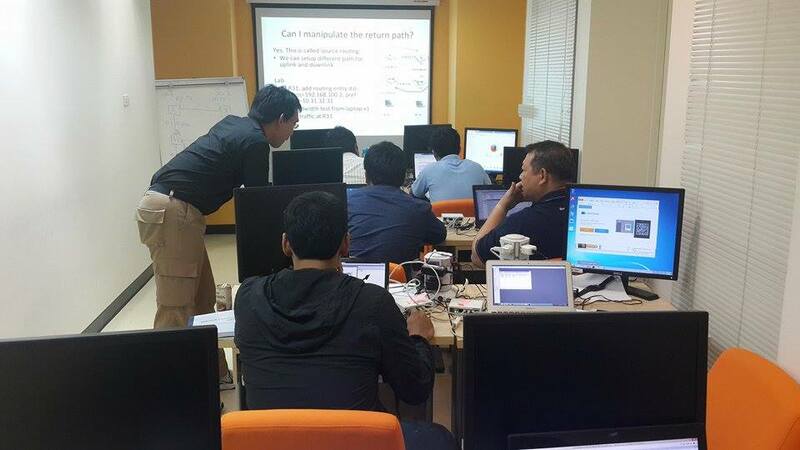 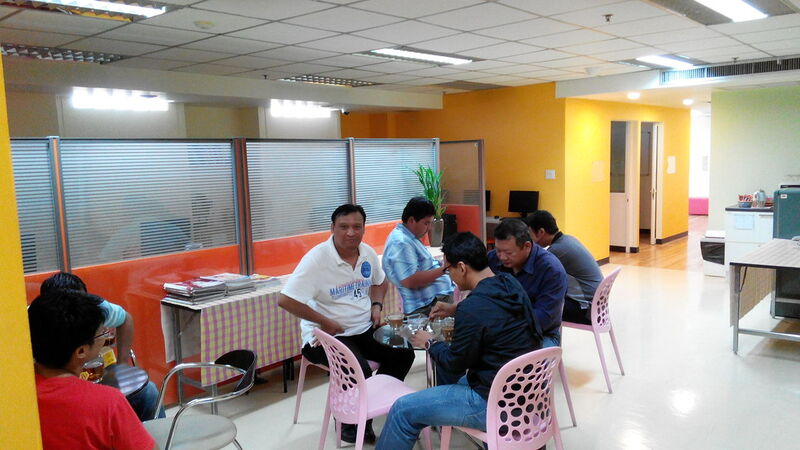 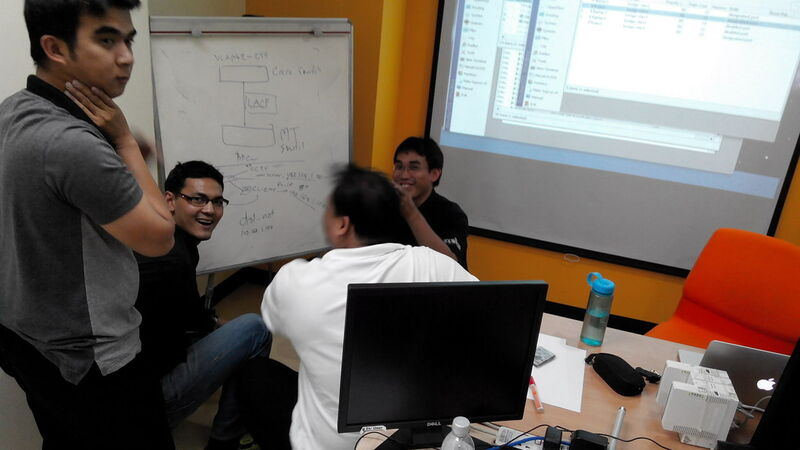 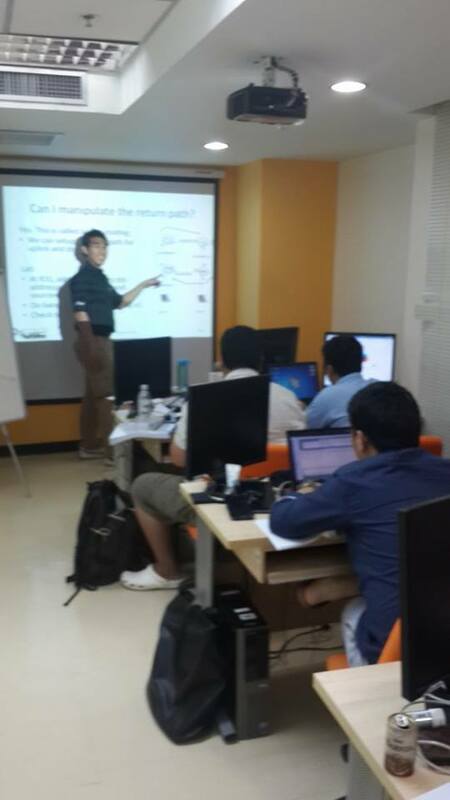 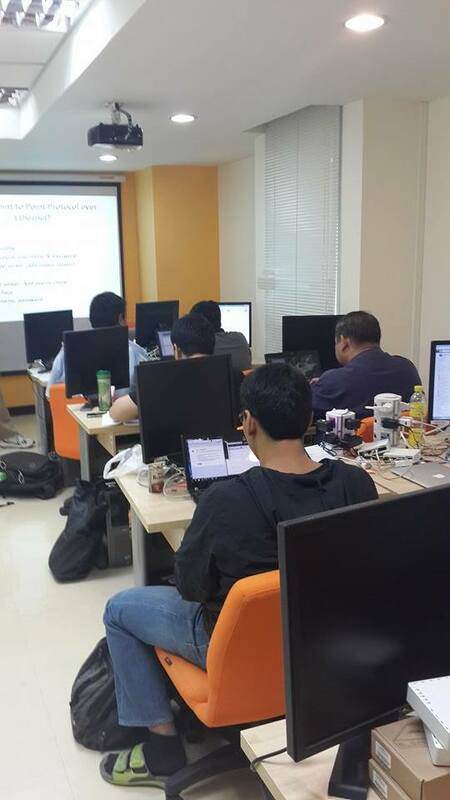 There are 8 students attend the class and all of them are eager to learn routing with mikrotik. 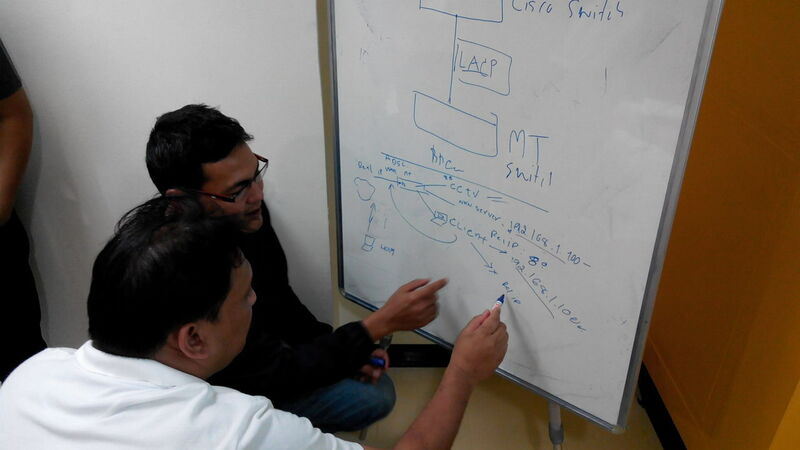 MTCRE focused on OSPF routing protocol, and other topics related to routing. 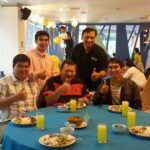 Students are happy because the teacher can speak english clearly, have a good pronounciation, and a good understanding about materials.